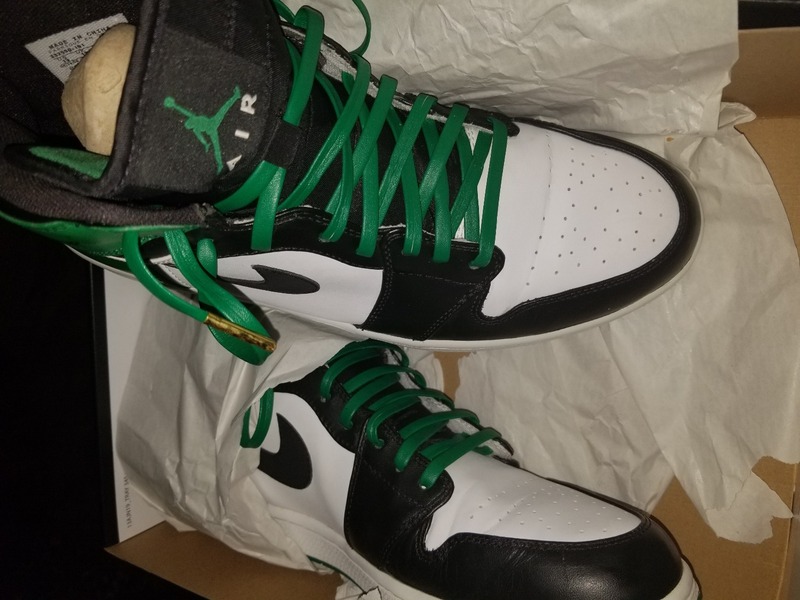 Go Green with our Luxury Leather Laces. Ideal for your new Pine Green Jordan 1's and other green sneakers! These laces are Defining moments! Great product at a good price. Only negative is that once their stock runs out on a certain product it takes time to restock. Worth the wait. I bought the hold ropes and some gold aglets. Put those together for a one of a kind look on my Jordan 11 low Golds. They look great!